Wanna a cover to rip your heart out or make you laugh? 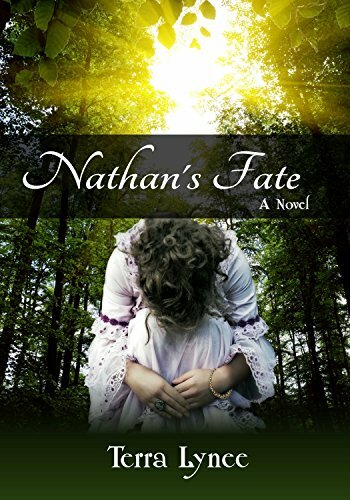 Nathan’s Fate cover art grips me with sheer emotion. Wow. That’s what I have to say about it. I can feel the heroine’s inner turmoil very well on Terra Lynee’s historical novel cover. And what about Pepper Basham’s novel A Twist of Faith? These are some happy folks. I love how this cover isn’t the typical characters just standing around. These are both winners to me. Do you want to laugh or cry with a book this weekend? 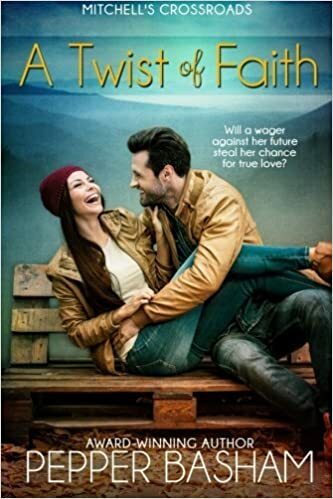 Thanks so much for featuring, A Twist of Faith, Erin. I love that cover too!!! I’m so sorry I forgot to send you a reminder when this published!